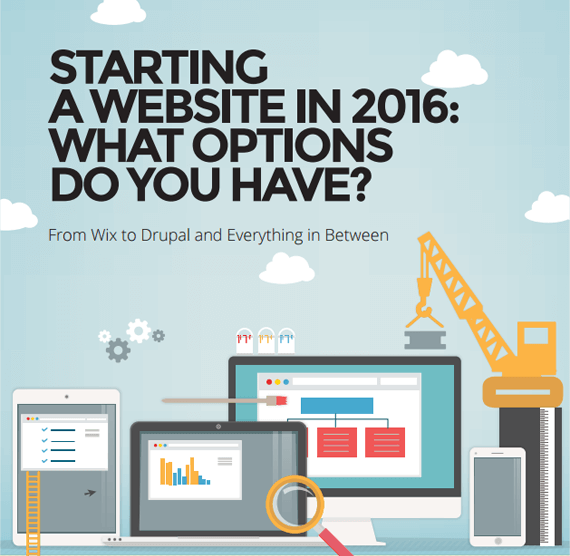 Striving to start one of the best possible websites in 2017? Believe me, for this you need to be well-equipped. You should accumulate such components of success as a domain name, a hosting plan that gives you enough space on the server and provides for decent speed and security, an engine and a skillfully crafted website template that’s built in line with 2017 web design trends. 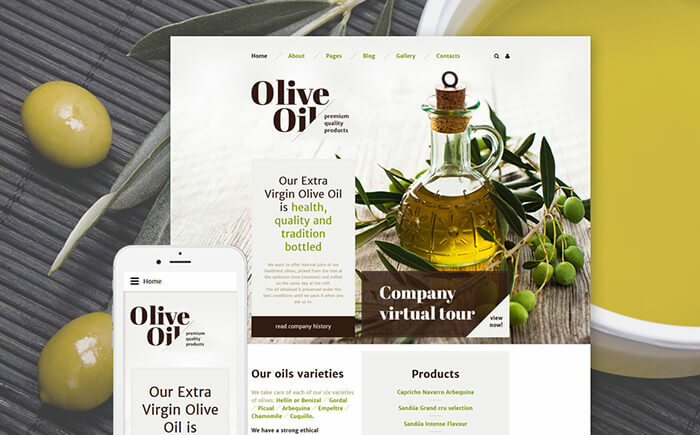 Today, we’ll speak about the last ingredient in the list – a website template. Why do you need it? It allows significantly cutting down the time it takes to create a fully-functional website and to save your money on being able to launch the website yourself, i.e. without resorting to costly services of a professional web designer. However, the hardest thing here is to choose a right template. So, in this post, I want to present you the ultimate list of 2017 bestselling templates that run on Joomla CMS. These templates were coined by one of the most successful template providers on the market, TemplateMonster. They provide templates of supreme quality, which are laden with premium features and advanced setup/customization options. If you’re ready to get supercharged with the superiority of their themes, check out the full collection of their best-selling Joomla templates. What are the reasons to go for Joomla CMS? First of all, this CMS is the second most popular in the world (superseded by WordPress only). Secondly, you’ll be pleased by the speed of Joomla’s operation, as well as by its high security and simplicity. Having an admin panel full of customizable options, Joomla brings you more freedom (compared to WordPress) out of the pack. Thirdly, Joomla comes with an inbuilt frontend editing tool that lets you work with website blocks right on your website frontend. Moreover, Joomla is natively multilingual and you don’t have to pay for costly translation plugins to reach out to the wider audience. Lastly, there are multiple plugins and extensions available for Joomla that make it an ultimate extendable tool for streamlined website creation. Want to learn more? Check out Joomla official website. I think it’s time for you to discover top 10 Joomla templates of 2017 that are charged with all the technological advances that you may ever need for creating a foregoing website. Don’t forget to check the Live Demo and Details links to learn more about each template. 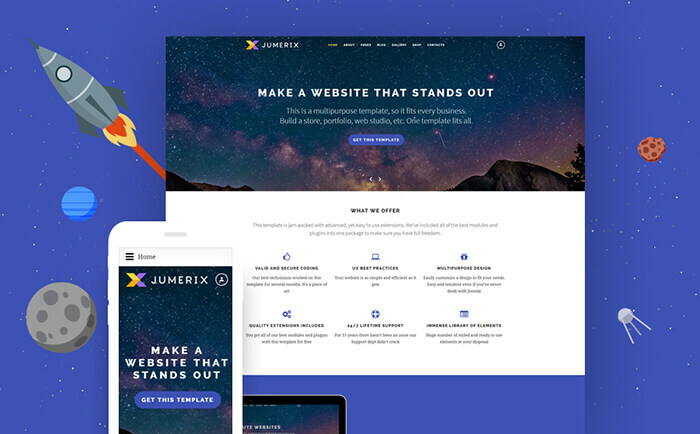 If you’re searching for an inclusive all-in-one solution for Joomla CMS, go for Jumerix template that is packed with all the features that provide for creating successful blogs, portfolio and corporate websites and e-stores of different types. 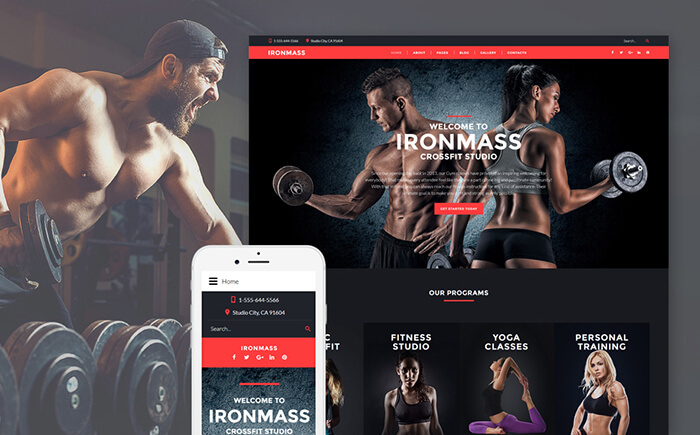 The template comes with multiple pre-designed pages and is loaded with invaluable plugins, such as Swiper Slider, MegaMenu, Cunena, Comento, Olark Live Chat, etc. 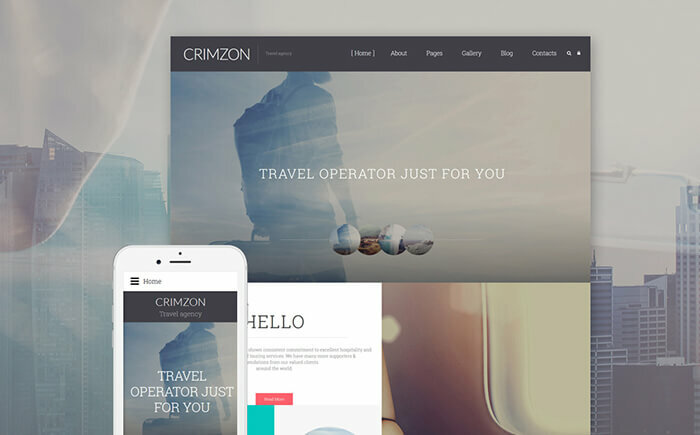 The template is fully responsive, SEO-optimized and cross-browser-compatible and brings your website guests incomparable browsing experience across the wide range of devices. 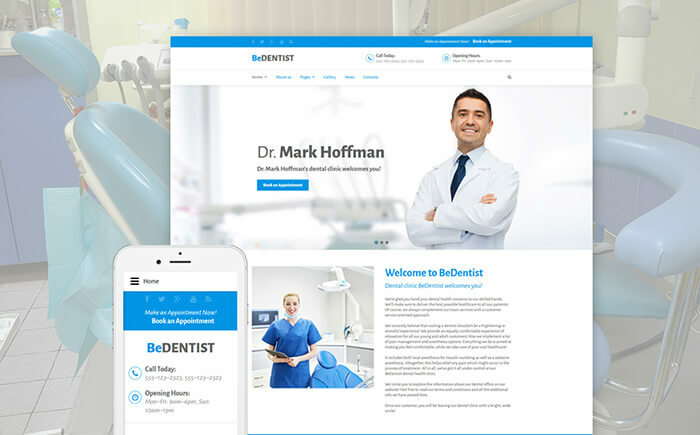 This clean blue-and-white dentistry template favorably presents your clinic and gives your visitors all necessary information about the services provided. The template comes with a catching animated website slider, MegaMenu that boosts UX on your website and positively impacts SEO, Social Login extension that lets users log into your website using their accounts in social networks, Color Switcher that lets you change the color scheme of your website in one click and many other features. Do not hesitate to explore them on your way to launching a perfect dentistry website! 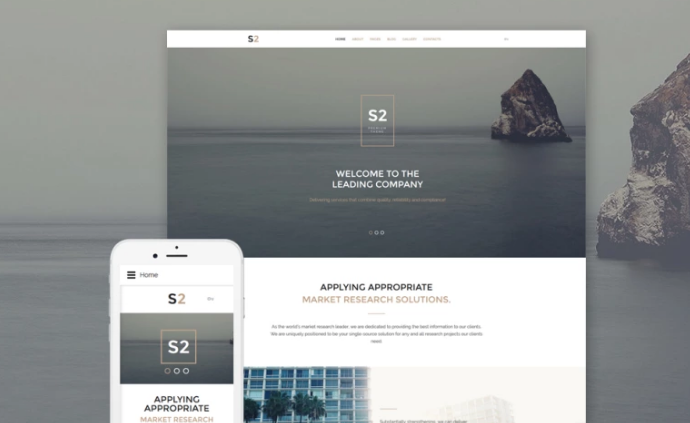 Created for powering corporate websites for different businesses, this theme has reserved, well-balanced, modern design and superb functionality. It’s packed with extensions that let you add Parallax and video backgrounds to your website pages, as well as load your website at the speed of light thanks to LazyLoad effect. The theme comes with an advanced set of additional pages, such as Pricing, FAQs, Our Team, History, Testimonials, Sitemap and Forum that let you save your time creating website content. Spacious and mesmerizing, this breathtaking Joomla theme is designed with the latest web design trends in mind. The theme has a huge set of UI elements and that lets you create content of different types, such as lists, block quotes, accordions, pricing tables, progress bars and counters. With this template, you can change the color scheme of your website’s interface in one click using Color switcher tool. 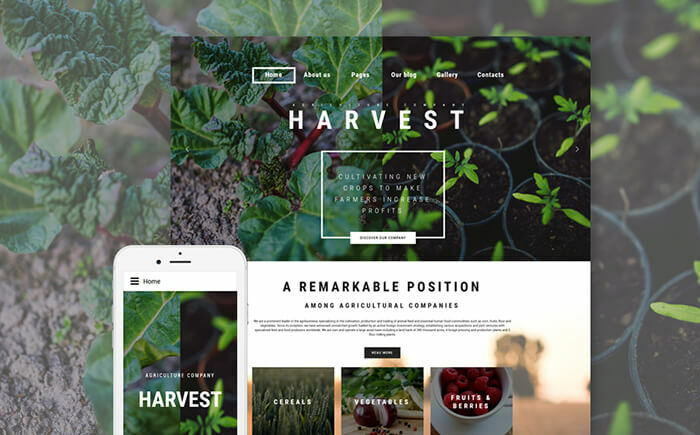 Inspired by the richness of nature, this agriculture Joomla theme would yield you abundant crops in terms of conversions. Your website will load in a matter of seconds with the LazyLoad effect that delays loading images and loads them as site guests scroll down the page. The template is an ultimate booster of UX on your website: users can log in using their accounts in social networks, navigate youк website with ease thanks to MegaMenu, and learn more about your company on the go, as the theme is 100% responsive and cross-browser compatible. To skyrocket the motivation of your site guest to go for sports, you need a template with contrasting, filled-with-action color scheme. Go for It! theme brings you right the needed boost of motivation and lets you present your services in full blossom. The theme comes with all the signals that establish the trust to your fitness club and uncover your degree of professionalism and dedication to the cause. Crafted to be appetizing and visually pleasing, this template is created with peculiarities if food industry in mind. The theme comes with 14 pre-designed pages that provide you with a backbone of your website, as well as additional pages that let you save time by creating them yourself. Your website will be user-friendly even for those, who want to contact you on the go using their mobile device, as Healthy Eater template is fully responsive and adapts to different screen resolutions on the fly. 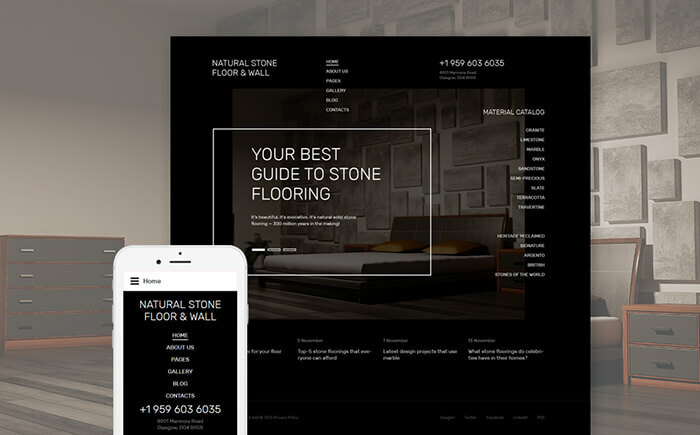 This slick and stylish flooring template relates the sense of luxury combined with reserved minimalism. It comes with a set of 14 prebuilt pages, has rich UI for managing the content of different types and ensures supreme browsing experience of your website guests thanks to such features as the stick-to-top menu, social login, extended commenting system, etc. The template’s elegant and ultra-modern top slider is a perfect tool for showcasing your promos, deals of the day and most popular products. If your target audience is active, resourceful students, your template can by no means be dull and listless. This upbeat and optimistic student activities Joomla theme features a fun card grid on its homepage that is reminiscent of such popular social services as Instagram and Pinterest. As users scroll down the page, images load with fun animated effects thanks to LazyLoad extension that also boost the loading speed of your website pages. The template comes with an inbuilt color switches and social login functionality that lets your users log in with Facebook and Google+ accounts. 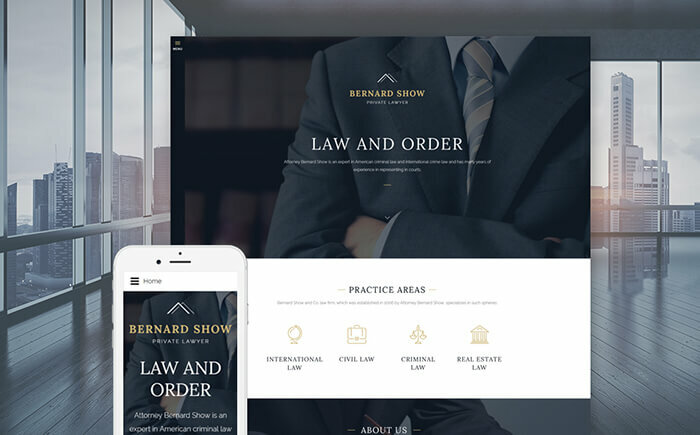 If reliability and professionalism are the concepts that underpin everything you do, this sound and reliable lawyer theme will be the best match for you ever possible. The inbuilt Parallax and LazyLoad effects create the feel of full immersion on the website pages, as well as ensure their fast loading speed. The template is SEO-optimized and ensures you best possible position in search engine search results. I hope you found this selection of best Joomla themes truly awe-inspiring. Go for the theme that has all the latest web design trends in mind, and take your business up a notch with it. I wish you good luck in this! I’m happy to inform you that all the above-mentioned templates come with remarkable 24/7 Live Support that’s well known for the quality of advice it provides. So, never fear to get lost on your way to a perfect website. You can also get professional services in terms of additional template customization. For this, contact TemplateMonster Service Center. If you have any questions or comments, feel free to ask them in Comments section. Stay tuned!